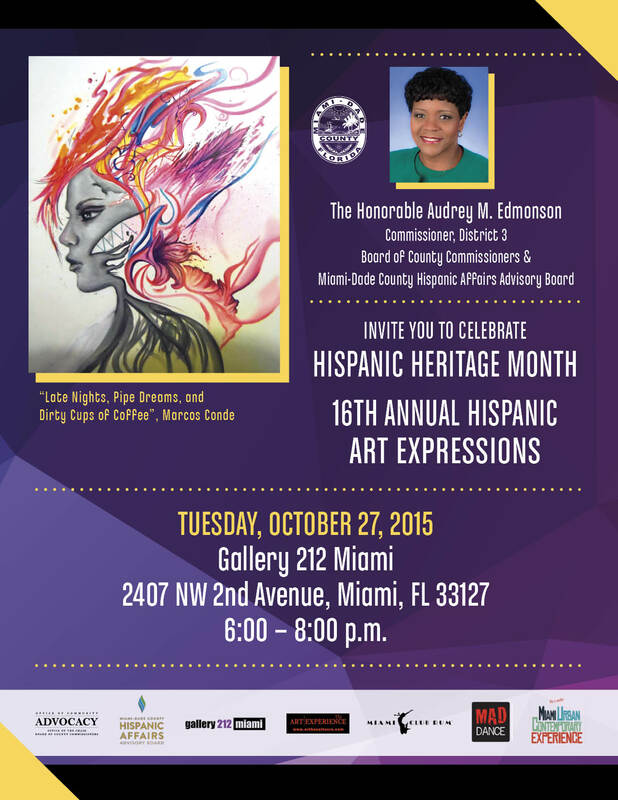 Tuesday, October 27, 2015 6-8pm at Gallery 212 Miami in Wynwood! At Gallery 212 Miami :: In Association with Gallery 212 Miami Featured Artists & Miami Publicist​. This entry was posted on October 27, 2015 by gallery 212.